It’s a Sign! 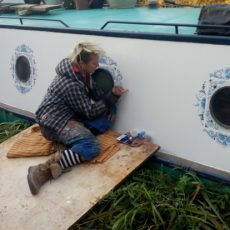 is a traditional sign painting company based in South Gloucestershire. They create unique hand-painted designs, including both traditional and modern boat decoration.